I don't know about you, but I am too tall for the shorter hems and not tall enough for the taller hems. 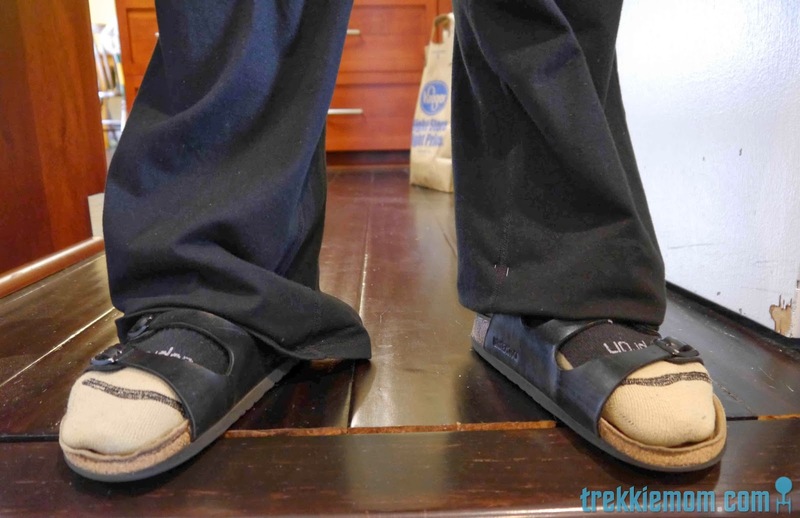 I am often folding up my favorite pants so that they don't drag, but that doesn't work so well with yoga pants. Well, Gap had a sale on their sale items and I got 2 pairs of really nice (as in they fit my fabulous rump and feel good) yoga pants for $15. When does that happen? I have shared my bed with a body pillow since I was in high school. 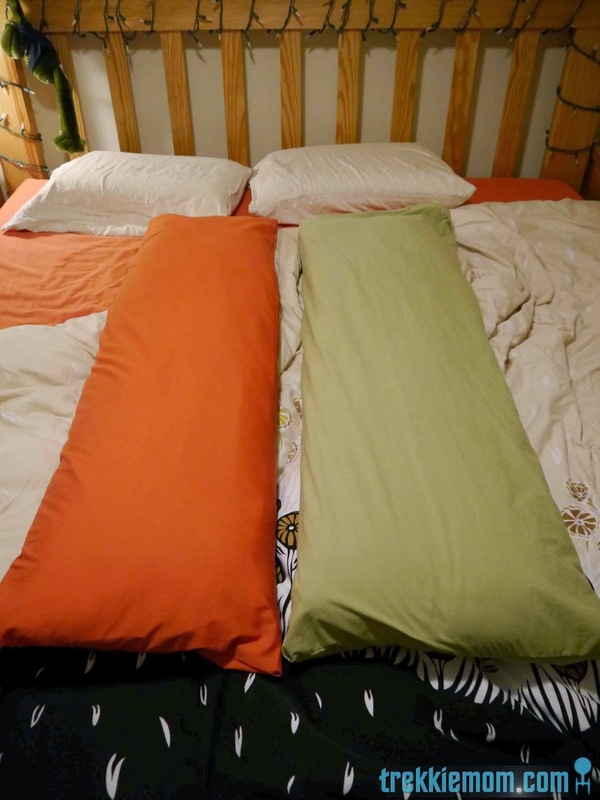 Since that time I have tried my hand several times at making a body pillow cover for my favorite bed partner. (Don't worry hubby, if I had to choose I would choose you.) All my covers did the job, more or less (sometimes less), but this one was surprisingly more perfect than all the rest. Now, I based it on a store bought one that I had purchased when I originally purchased my body pillows many years ago. It's dimensions are 19" wide x 51" long. This body pillow cover had a zipper, but I had no intention of putting zippers on mine. Instead, I planned on adding an inner flap that I have seen on IKEA, Pottery Barn and European pillow cases. Now, I had done this once before, but not well, so learn from my mistakes.